Half Time/Full Time bet implies that a bettor needs to predict the half time and full time results of a particular match in combination. 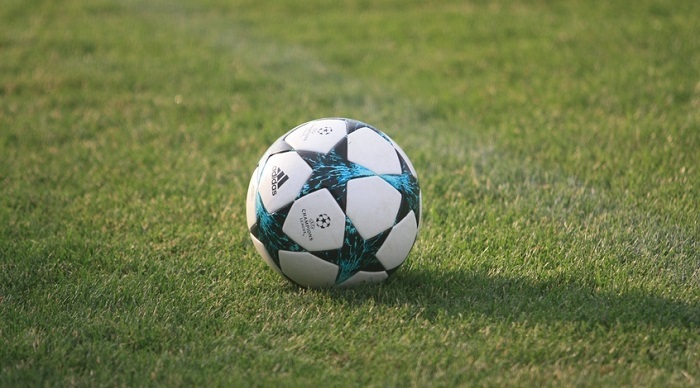 This betting type is most common for football, but also valid for any sport that is divided into two equal parts, such as basketball, rugby, american football and so on. Now let’s see why this bet is in demand among bettors. For instance, if you bet on a favorite in a match with an underdog, the odds on this outcome will be pretty low. But if you bet on the favorite in the half time and in the full time, the odds will be much more profitable. However there is also a risk: the chance of the favorite’s victory is great indeed, but the outsider may well withstand the pressure of the opponent in the first half. As you know, in this case our bet loses. As you can see, the bet for Borussia Dortmund victory would bring us only $18 profit if you bet $100. But if you bet on Borussia win in half time and full time, you would get $62. The odds for such outcome are 1.62. However, there is a caveat which we mentioned above. It is quite possible that Bayern would win the opponent by the end of the clash, but not beat them in the first 45-minutes of the match. In this article, you’ve familiarized yourself with Half Time/Full Time bet, which has both advantages and drawbacks. We also recommend you to look through reviews of other types of bets (Asian handicap, totals, both to score etc.) presented on our website.